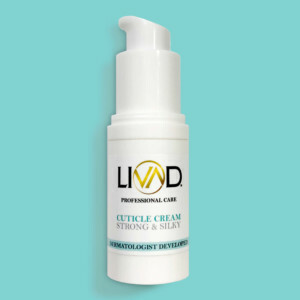 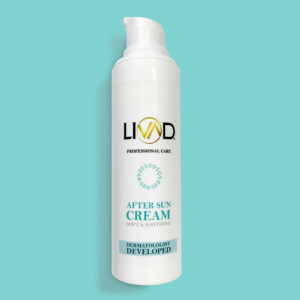 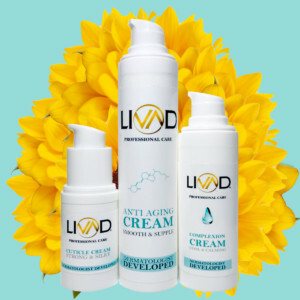 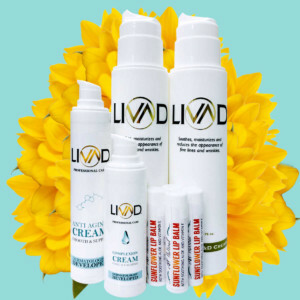 At Livad®, our passion is unveiling natural beauty. 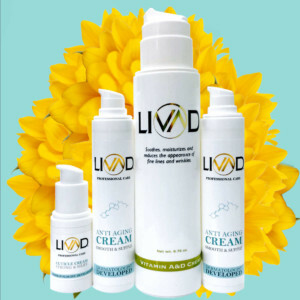 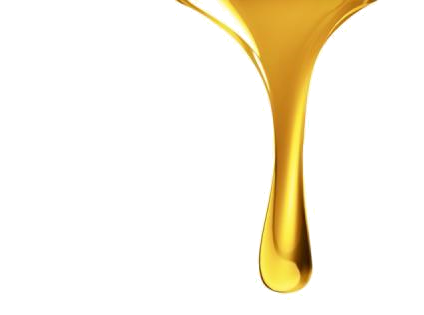 Starting with our vitamin cream, we revolutionized the skin care industry by focusing on what truly matters. 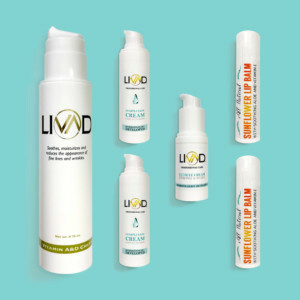 With bioidentical vitamins A, D, and E, our antioxidant enriched formula melts into your skin, reducing the appearance of sun-aging factors like fine lines and wrinkles. 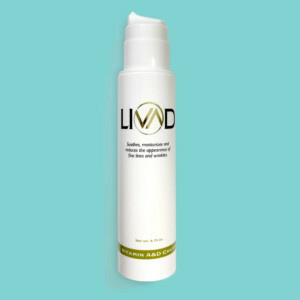 Our secret to long lasting beauty has always been to avoid ingredients that artificially plump and cover. 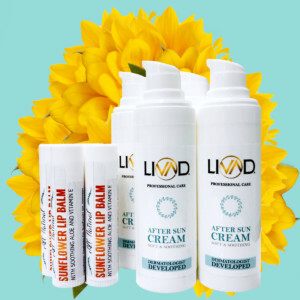 Natural oils like sunflower and cucumber soften and smooth, helping your natural beauty shine through. 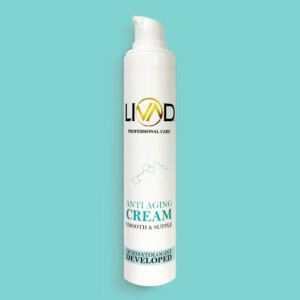 Other products may claim to be “face-lift revitalizing immortality creams that will change the form and function of your face,” but unlike other skincare companies, we prefer to give it to you straight. 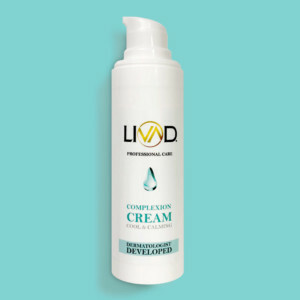 Dr. Janet H. Prystowsky, regarded as one of Manhattan’s Top Dermatologists and a Super Doctor, spent years with seasoned cosmetic formulators to develop a moisturizer that truly complemented her patients’ skin. After years of success in her dermatology practice, she’s finally brought her product to the general public.